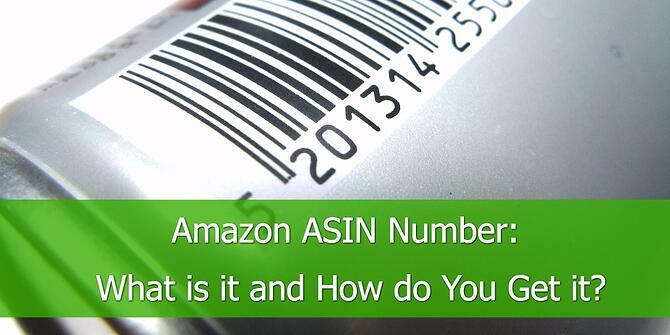 Amazon ASIN Number: What is it and How do You Get it? 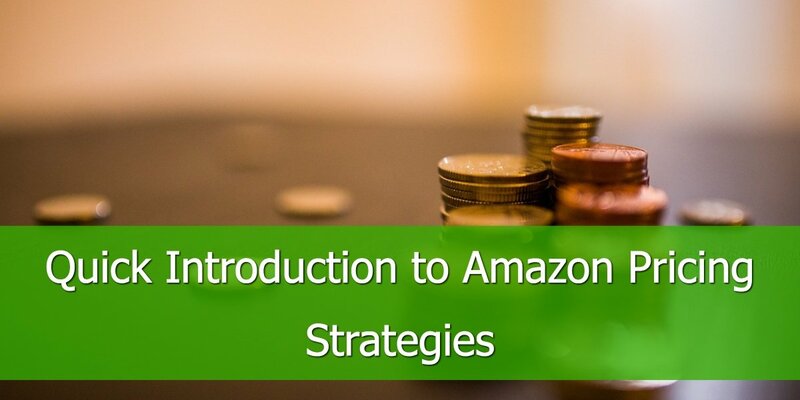 ASIN numbers play an important role in managing the product catalog on Amazon. Having the right ASIN will not only make your products easier to find by shoppers but will also protect your products from counterfeits. ASIN stands for Amazon Standard Identification Number and it is given to each product that is uploaded for sale on Amazon. Amazon uses ASIN codes to easily identify and group products that are considered to be the same product. 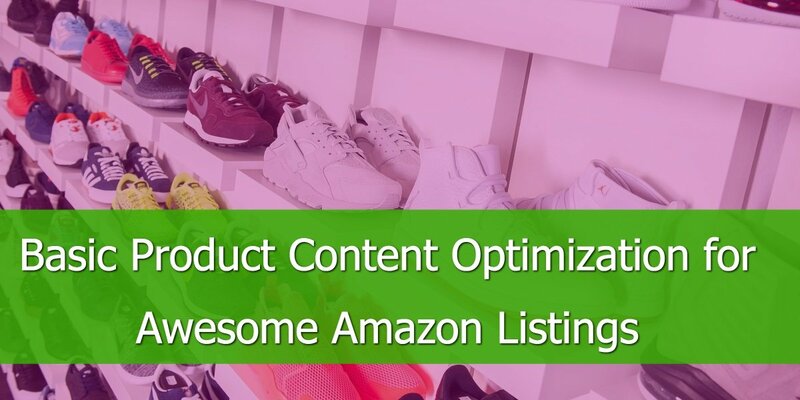 ASIN numbers can also be used to find products on Amazon's catalog faster than browsing through hundreds of items one at a time. How to get an ASIN Number? How to find an ASIN Number in DataFeedWatch? How to make the most of the ASIN Number? 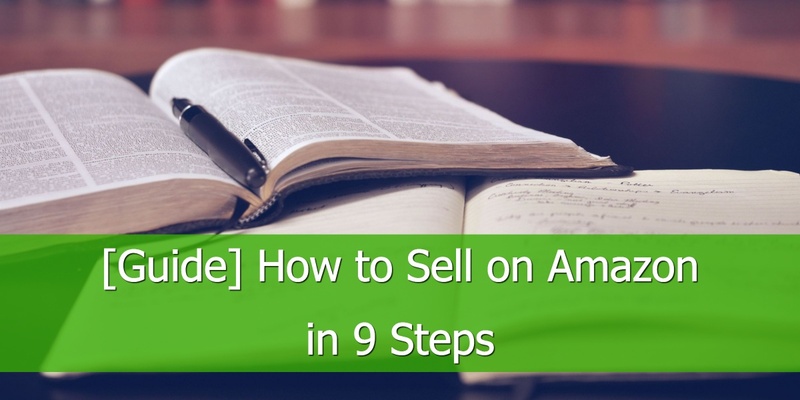 Identifying the correct Amazon ASIN is particularly important for Amazon when showing your products to customer's relevant searches. If your products are unique, Amazon will assign you a unique ASIN for them. 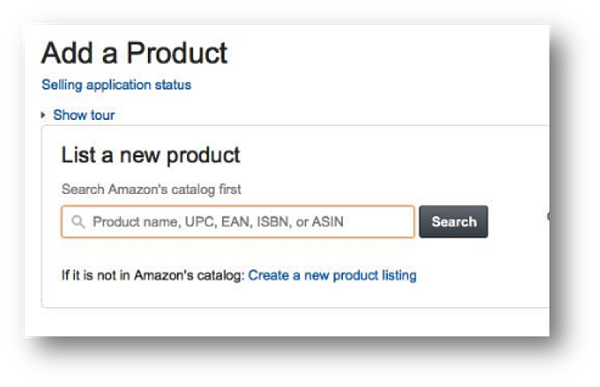 You just need to create a new product in Amazon Catalog and provide Amazon with the UPC or EAN code or your product. If your competitors are already selling on Amazon, it means that there is an ASIN created for the same products. In this case, you will have to look for the right ASIN and there are several ways in which you can find it. 2. 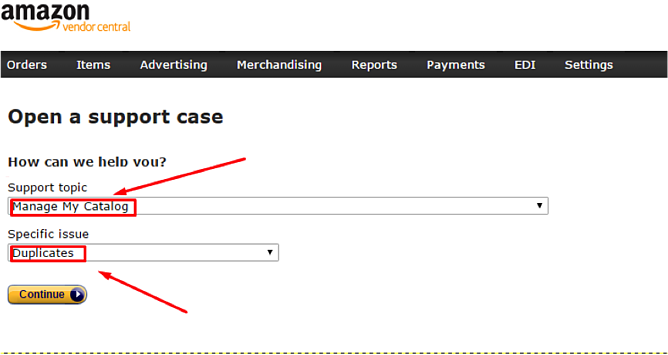 You can also find the ASIN by scrolling down to the Product Details section of the page. Since this is manual work, the above suggestions will work only if you have a limited a number of products in the catalog. 3. If you have more than a few dozens products in the catalog you can use software or tools such as asintool.com or Amazon Web Service’s ASIN lookup tool. Some shopping carts will have direct integrations with Amazon. BigCommerce, for example, have their our Free ASIN look-up tool which will help you find the ASINs faster. 4. Should the above not have brought up the product’s ASIN, try searching by UPC or a variety of descriptions. 5. Go to the Amazon Seller Central page, select Inventory, click ‘Add a Product’. This page will help you find your ASIN. Return to top of page or Download Amazon PDF Guide. How to find the ASINs in DataFeedWatch? 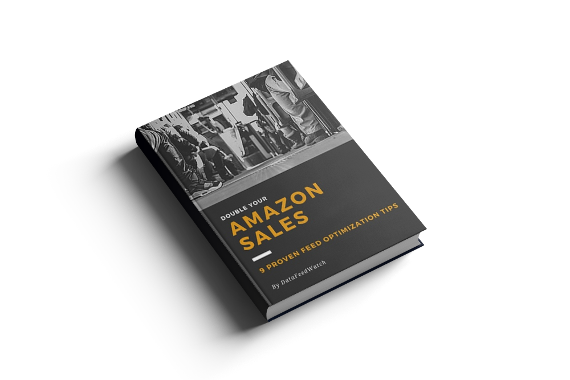 At DataFeedWatch we offer a useful resource that connects to your Amazon seller account, downloads ASIN numbers and assigns them to your products. ASIN numbers are downloaded to our system after each successful feed upload. You can also trigger downloading ASIN numbers manually from Amazon Marketplace options. You can also review and edit ASIN numbers by selecting the ‘Show ASINs’ option. ASIN numbers edited by a user will not be overwritten by the system. On top of that, there are filters that will quickly show you for which products ASINs: were assigned or not or were edited. Here, we'll share with you some powerful and very useful ways to take advantage of ASIN numbers. First, let's talk about Brand Gating on Amazon. It is Amazon's latest effort in fighting counterfeit sales on their platform and protecting your brand from unauthorized use. Under the new policy resellers must pay fees up to $1500 per brand and show recent and updated purchase invoices as well as written permission from the brands you are representing. 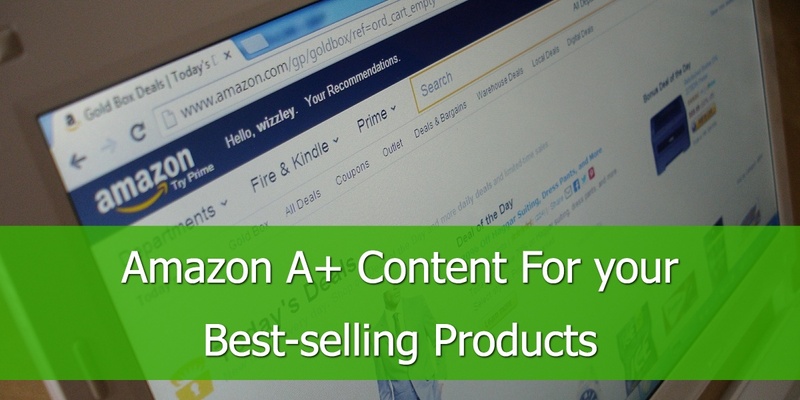 If you want to protect your brand, here's how you can get your brand reviewed by Amazon for gating. First, apply for Amazon Brand Registry and provide them with your seller ID. You will need to include in your application the ASIN numbers for which you want your brand to be protected. Once ASIN numbers are gated other sellers will see a message stating they need approval from you in order to resell a particular item. Brand registry on Amazon: you can register your brand in order to have more influence on the content of your product detail page. Brand gating on Amazon: to protect your brand against counterfeits and hijackers. Another way to protect your brand is by merging ASIN numbers to avoid duplicates listings. All you need to do is open a support case and submit an ASIN merge request to Amazon. When contacting Amazon support the ASIN number is the easiest and quickest way for them to locate an item and provide you with the support you need. Fully optimizing your products by making sure you have the right ASINs may seem like a lot of hard work, but remember Amazon dominated 2016 as an online retailer and it does not look like it will be slowing down anytime soon.